A United Kingdom based copyright association, P.E.N International, has condemned a move by government to enact a Bill which South African musicians and composers say will destroy their livelihoods. 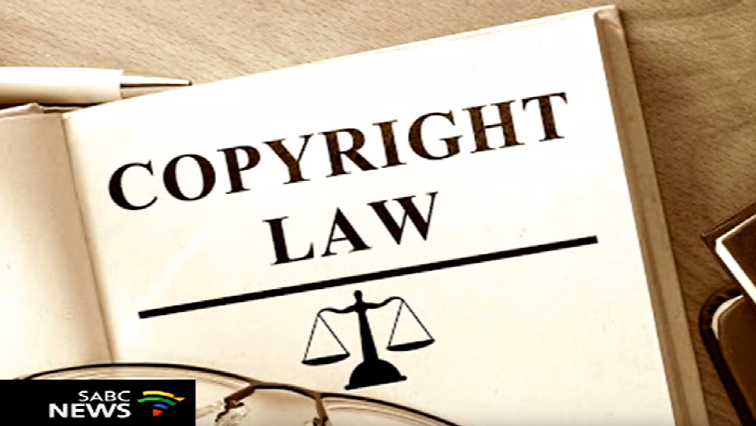 The Copyright Amendment Bill has been passed by the National Assembly and the National Council of Provinces (NCOP) is expected to vote on the Bill on Wednesday. The NCOP offered only five days for public submissions on the Bill. Afro-Jazz band Satori South Africa is among many artists concerned about the impact of the impending Bill. They say the Bill in its current form is poorly drafted. Band co-founder Ashley Ally says if the Bill is passed, they will take the matter to court. The post Afro-Jazz band vows to fight Copyright Amendment Bill appeared first on SABC News – Breaking news, special reports, world, business, sport coverage of all South African current events. Africa's news leader..